LP SmartSide is a great choice for any siding project! SmartSide works easily as it is a wood based product. The deep grain pattern and cedar texture give the appearance of having a real wood siding. 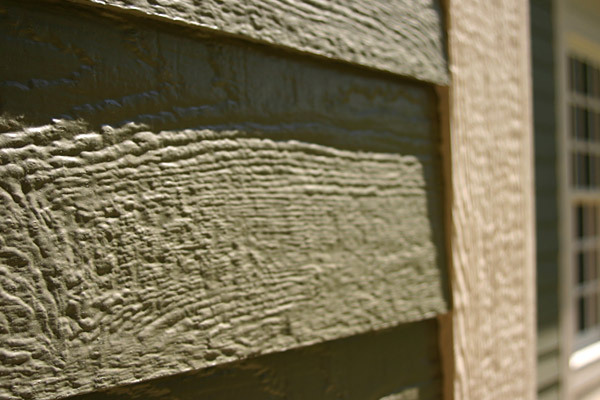 Primer and pre-finish options, however, allow SmartSide siding to be an excellent low maintenence siding option! View the videos at right for more information. Give us a call or send an email with any questions!